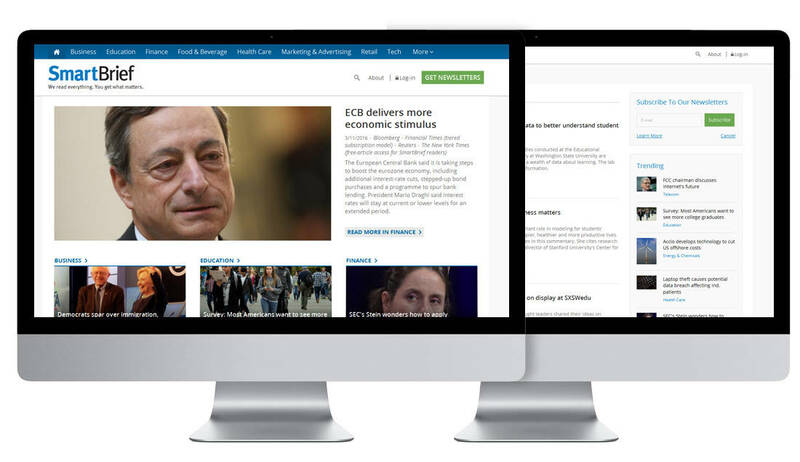 SmartBrief hired Innoppl to maintain and scale their existing website. Their team had accomplished much but had reached a critical gap in skillset. Innoppl came and filled in the gaps, fixing custom modules and increasing module performance by 4.5X. Overall site speed and performance was assessed and we worked with the client on a detailed improvement roadmap. Our goal: To help SmartBrief become one of the best digital content companies around.